How to Create a Simple Travel Budget and Stick to It! Vacations are meant to be fun, but what happens when you are on a tight budget for the duration of your holiday and the mere thought is stressing you out before you’ve even reached your destination? 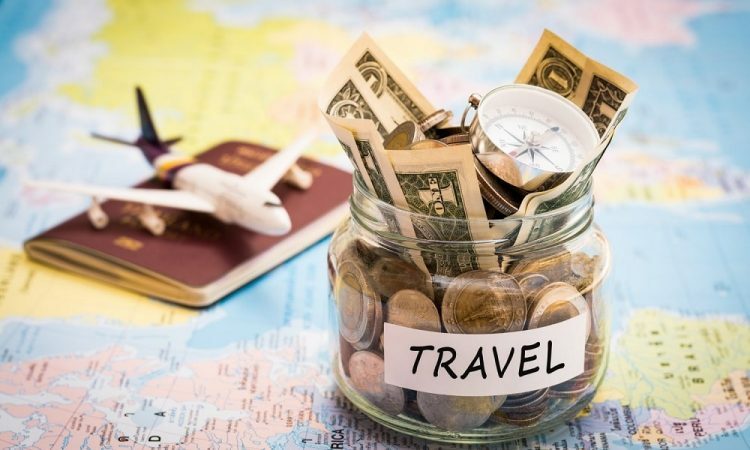 It’s thoroughly understandable that when paying out for the vacation itself, and the many other costs that accompany such a trip, that many of us are often left with little room for maneuver when it comes to the actual vacation! However, it is possible to create a budget, of some sort, a couple of weeks, if not months, ahead of this time to enable you to have the best time possible once your vacation date finally arrives. Though the vacation may have already been paid ahead of time, there are still expenses that occur during your vacation, usually consisting of food, any traveling during, and entertainment purposes. Make a list of what you will be expecting to pay for while you are away for this time and section it off into manageable categories. By doing this, you allow yourself some time to look at adding money to these expenses before you go and are also aware that these are most likely to be your necessary expenses as you enjoy your vacation and therefore need priority in your current budget. Though it may be a vacation, and you may not have that many of them during the year, it is still advisable to implement a spending limit of some sort when you are away. The main reason for this is many of us often get carried away when in pastures new and overspend to the extent that it has a damaging effect on our finances when we do return home. There’s nothing worse than a good time on vacation for a week or two and then returning to live out the remainder of the year in financial misery. Plan your travel budget ahead of time, and this will not have to be a possibility!